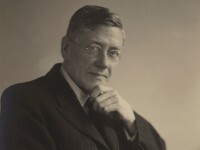 Sir Alan Barlow made the first major donation of the 20th century to the Ashmolean Museum's collection of Islamic ceramics. Born in 1881, Sir James Alan Noel Barlow was educated at Marlborough and Corpus Christi College, Oxford. He began his career as a civil servant in the first decade of the 20th century, becoming a clerk in the House of Commons in 1906. He was appointed private secretary to the parliamentary secretary in 1914, and private secretary to the Prime Minister in 1933, to then move to Treasury the following year, where he served until he retired in 1948. Sir (James) Alan Noel Barlow (1881–1968). He began collecting Islamic ceramics at the turn of the 20th century. His first interest was Ottoman pottery, but he soon built up an extensive collection numbering over 300 pieces and originating from Egypt to Central Asia. From the 1920s onwards, he began to collect Chinese art as well, assembling a significant collection. Housed after Barlow's death at the University of Sussex, the Chinese collections were transferred to the Ashmolean Museum in 2011. Throughout the 1920s and 1930s, he continued to collect Islamic ceramics, and some of his pieces were displayed at the 1931 London International exhibition of Persian Art. 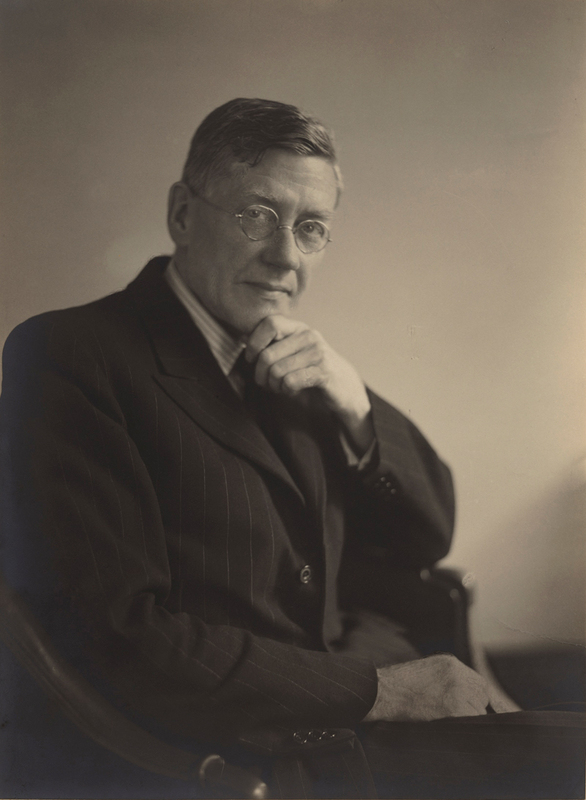 Barlow's interest in the arts - which he shared with his wife Lady Nora Barlow (née Darwin) - led him to become a trustee of the National Gallery of London from 1948 to 1955, serving as chairman from 1949 to 1951. He was also appointed president of the Oriental Ceramic Society in London in 1943, and remained in charge until 1961. More than 150 pieces of his Islamic collection (except for his Ottoman ceramics) were donated to what was then the Museum of Eastern Art, Oxford, in 1956. The latter's holdings were later transferred to the newly created Department of Eastern Art of the Ashmolean Museum in 1962. A few pieces of his collection were also donated to the British Museum, the Victoria and Albert Museum, the Fitzwilliam Museum, and the Percival David Foundation of Chinese Art, University of London. The rest of his Islamic collection remained with his family.